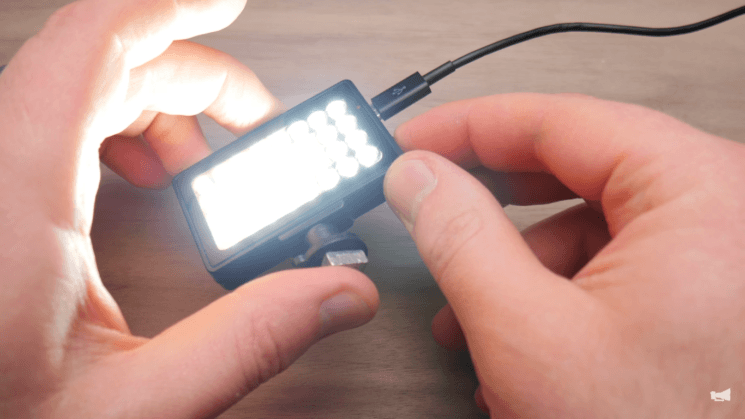 A tiny LED light that fits into your palm doesn’t really sound helpful for photography and filmmaking. But is it really useless? Caleb Pike from DSLR Video Shooter tested one of these tiny lights to see for himself. In this video, he shares some advantages and disadvantages of this light and the ideas for using it. And it turns out that cheap little LED panel is more useful than you’d think. Sure, you can’t imagine yourself using this LED light as a key light or even fill light. It has only the on/off button and a micro-USB charger, no dimmer, and the light gives out a greenish cast. It doesn’t have a decent mount either. However, there are still some advantages and situations when you can use it. This light fits into your pocket, so you can always have it around as an emergency. As a matter of fact, you can probably fit more than just one into the pocket, considering the size. As for the mount, it’s nothing a 1/4″-20 nut and some super glue can’t fix. It has a greenish cast, but you can correct it with a gel. The greenish tone is not even too visible since it’s not your main source of light. 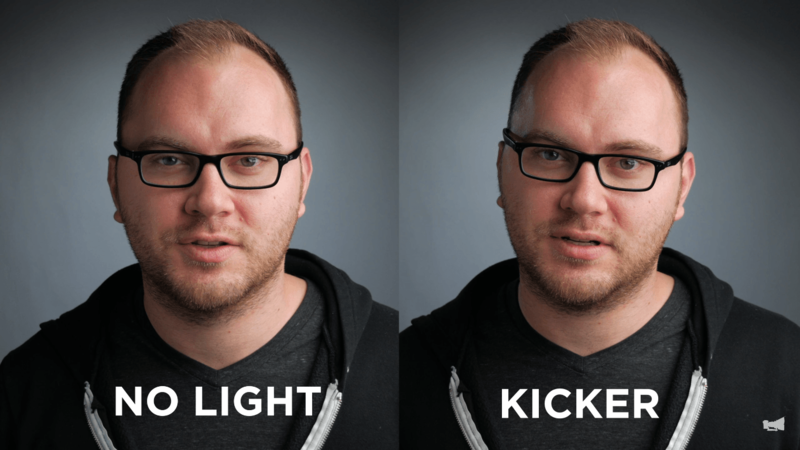 Caleb found three possible uses of this light as a filmmaker: kicker light, hair light, and background light. When you need some extra light to separate the subject from the background, this tiny LED can do the trick. It’s not super-bright, but it does add some definition. Another possible use of this mini LED panel is hair light. 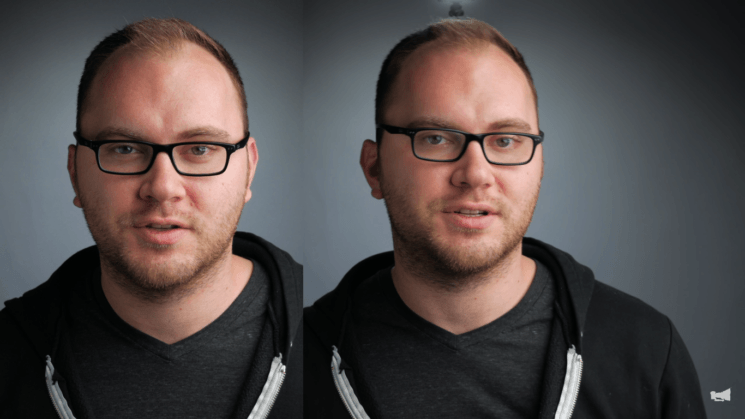 Personally, this is where I see the least difference, but maybe if the light was closer it would add some more illumination to the hair. The performance of mini LED light is not stellar – but for 7 bucks and size like this, it still can be fairly useful. If you don’t find it helpful for videography, there are some other possible applications. The first thing that comes to mind is macro photography, and maybe it could even do the trick for food photography. After all, it’s good to have one (or a few) of this around in your camera bag. You never know when you’re gonna need some extra light on the set, either for illuminating the scene or at least to find something in the bag. Can you think of other applications of this tiny LED light? Do you have something like this in your camera bag, or you think they are useless?